A plain knitted poncho without sleeves. Knitted in 100% cashmere. One size. A classic poncho is a must in every woman's wardrobe. 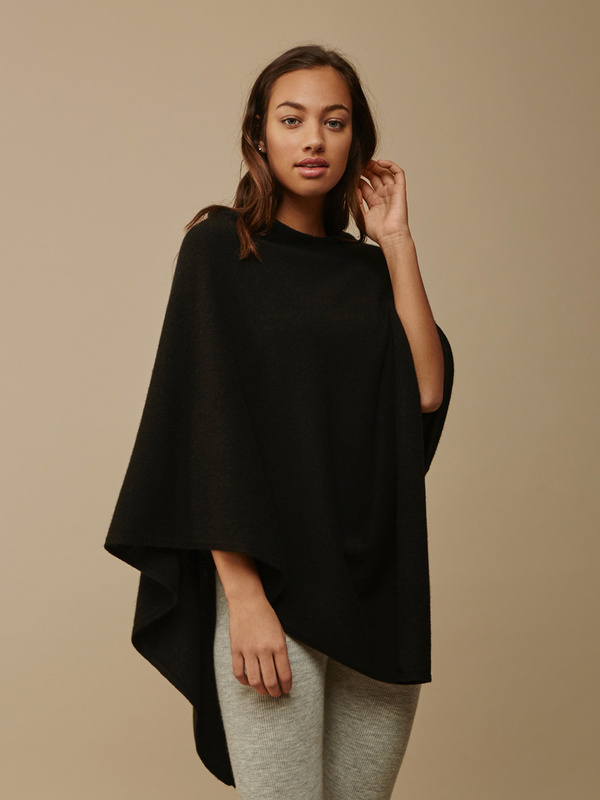 The ponchos are always in 100 % cashmere for an extra soft and cozy feeling. Choose between several colours and knittings.